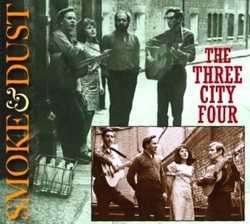 Leon's relatively quiet decade came to an abrupt end, as no fewer than eight new CDs were released in the two-year span, 2010-11 (although there were few completely new songs on them). 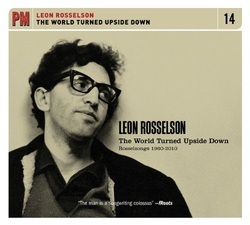 Fuse records seems to have terminated circa 2010, as Leon moved to a new label - PM Press. 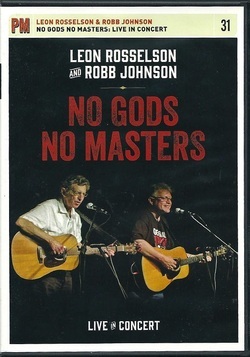 The first release for PM was a collaboration with Robb Johnson, with whom Leon was by now working extensively on stage, including appearances together as part of the wider Anti-Capitalist Roadshow. 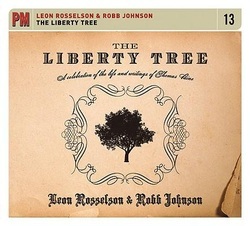 Leon and Johnson would continue collaborating for several years thereafter. 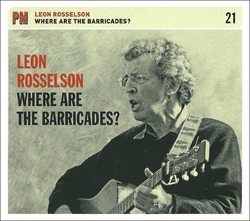 As things stand, Leon more or less declared his retirement over Christmas 2015, with the release of Where are the Barricades? and the accompanying statement, "And that's it. 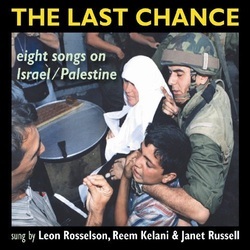 At eighty-one, after some sixty years of songwriting, trying to find the story, to avoid the obvious, to shun the predictable, after hundreds of songs, numerous records and CDs, this is my final recording."